This week, on our weekly news roundup: LG has officially announced that four of their devices will get the latest version of Android by the end of June, numerous Samsung devices are now getting updated to Pie, and more! It may have taken them a while, but Asus is finally pushing Android Pie to the ZenFone Max series. The update is currently being released in India. Do keep in mind that this is an incremental OTA update. In other words, only a small percentage of you will get the update first until it reaches everyone in small waves. Apart from that, the update changelog mentions that the security patch has been updated but it doesn’t mention which one it is. That’s all for now. We’ll let you know if anything else comes up! 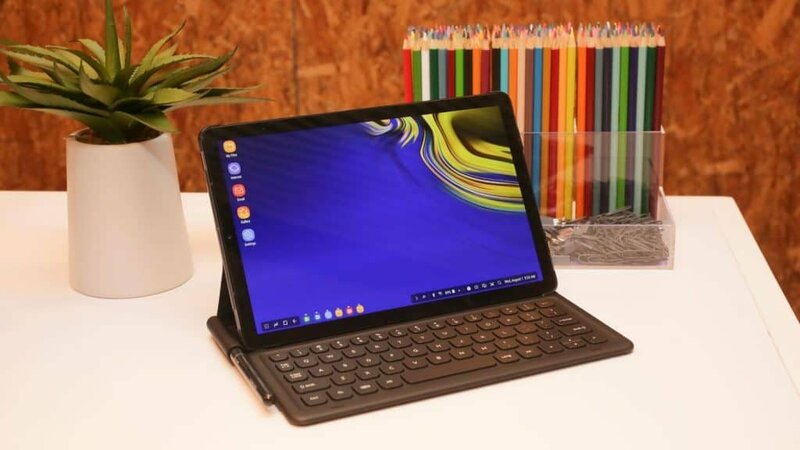 According to our sources, the Galaxy Tab S4 is now receiving Android Pie in France with more regions to follow up soon enough. However, do keep in mind that it’s only for the LTE model. At least for now. Apart from Android Pie, you also get a few Pie features and Samsung’s new One UI. This is in incremental update; aka being delivered in waves. So, there is a chance that you won’t get it immediately even if you live In France and you’ve got the LTE model. The Galaxy J6 may be more of a budget to mid-range device, but that doesn’t mean that Samsung forgot about it. After all, it’s not receiving the latest version of Android as well. 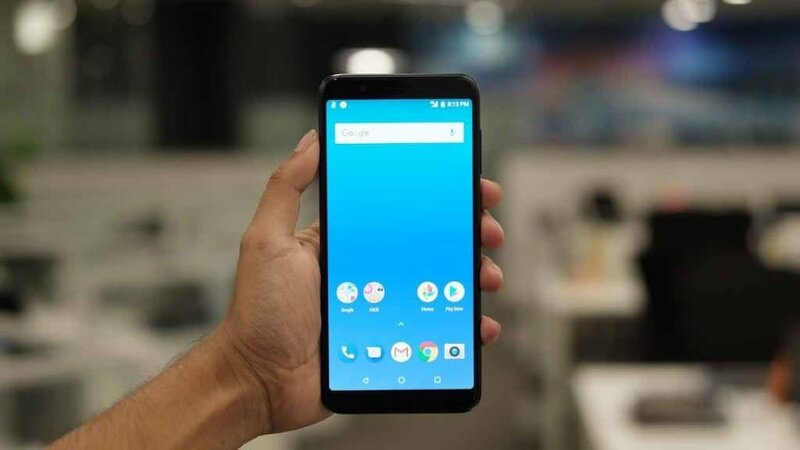 Apart from Android Pie, you also get some of its features like Digital Wellbeing, Adaptive Battery, and more. Samsung’s One UI is included in the update and chances are that you’ll see a small difference in performance thanks to it. Once again, you’ll only find the March security patch here and not April’s. Still, a little something is always better than nothing. This is another incremental update. So, don’t be surprised in case that the update doesn’t reach you immediately. The first Tizen update is here for the Galaxy Watch. At 13 megabytes, it’s obviously not going to bring anything huge to the table. As far as we know, it only improves the charging algorithm. That’s still somewhat of a big deal. So, we’d recommend grabbing it as soon as possible. Though, with that being said, the update is currently available only in the US. Still, by the time that this article is published, the update may have become available for other regions as well. So, if you’ve seen anything about it do let us and everyone else know in the comments section. A major pain of owning an unlocked smartphone in the US is that updates always arrive later for you. Thankfully, at least you get them. Such is case here with the unlocked versions of the Note 8 and the S8 series. The carrier locked models have already been upgraded and now the unlocked ones get their turn as well. Unfortunately, you only get March’s security patch. 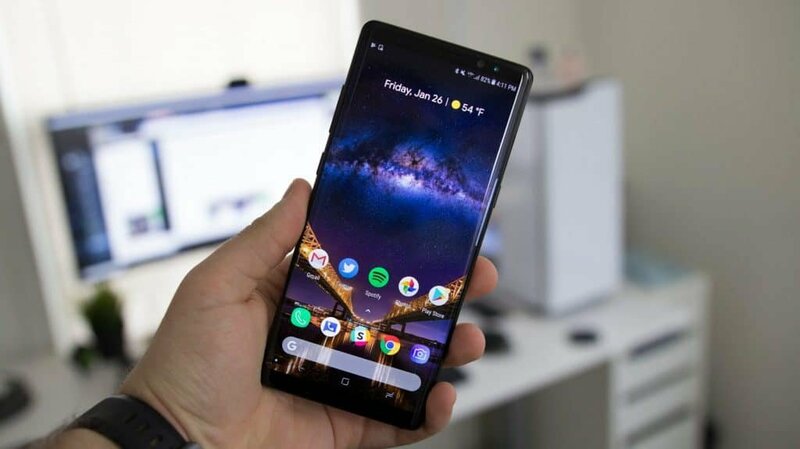 Fortunately, you still get Android Pie along with its features and Samsung’s One UI. Some of the most important features are dark mode and Digital Wellbeing. Do keep in mind that the update weights a bit more than 1.5 gigs. So, make sure that you’re connected to your Wi-Fi before downloading. Unless you’ve got unlimited data of course. 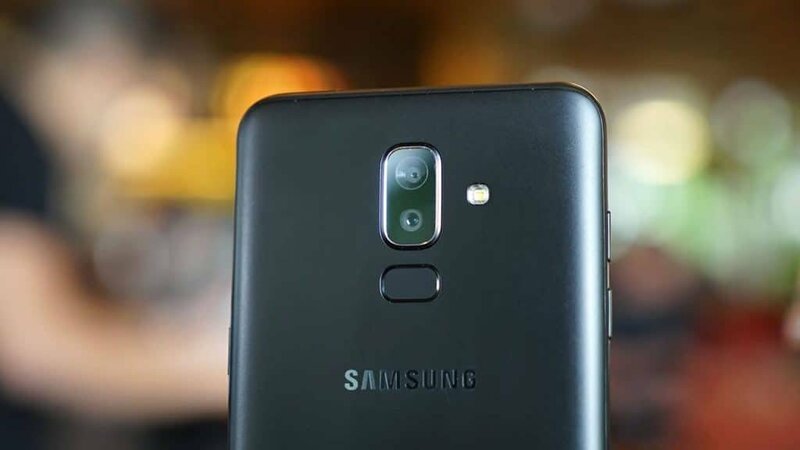 The Galaxy J8 is now receiving Android Pie and also the latest Android security patch. In fact, it’s the only Samsung device so far that is going to get the April security patch. At least among the phones that we checked out today. 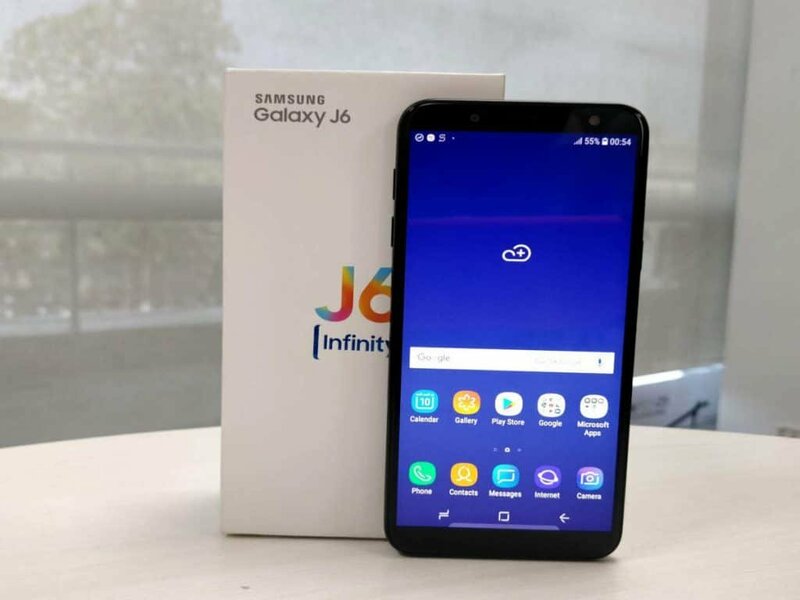 However, do keep in mind that Samsung has placed the J8 in the quarterly schedule. So, you basically won’t get another security update for the next 3 months. Leaving that aside, as with all the rest of Samsung’s devices, you’ll be getting Android Pie’s features along with One UI. The update is currently rolling out in Russia, but it should become globally available pretty soon. That’s all for now. We’ll let you know if anything else comes up. So, stay tuned. Till next time! The latest update for the Redmi Note 7 is here. It brings March’s security patch and also fixes a couple of issues. To be more specific, it fixes the problem where the call time bubble would overlap with other notifications. The update weighs a bit more than 300 megabytes. If you haven’t received it yet, do make sure to manually check for updates. And if it’s still not there, then be patient. Although it contains nothing more but a small fix, there is a chance that this is an incremental update – which means that it’ll arrive in waves and not everyone will get it at first. Still, if you absolutely need it now, it seems like Fone Arena has the download links. So, do check them out at the bottom of this article under the sources. When it comes to updates, LG has been long known as one of the worst manufacturers. 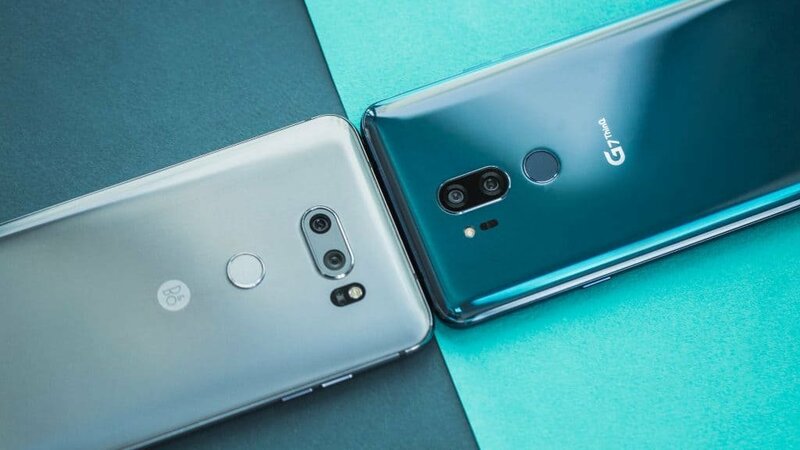 After all, Android Pie has been out for a few months now and only the LG G7 One and the G7 ThinQ have been upgraded. 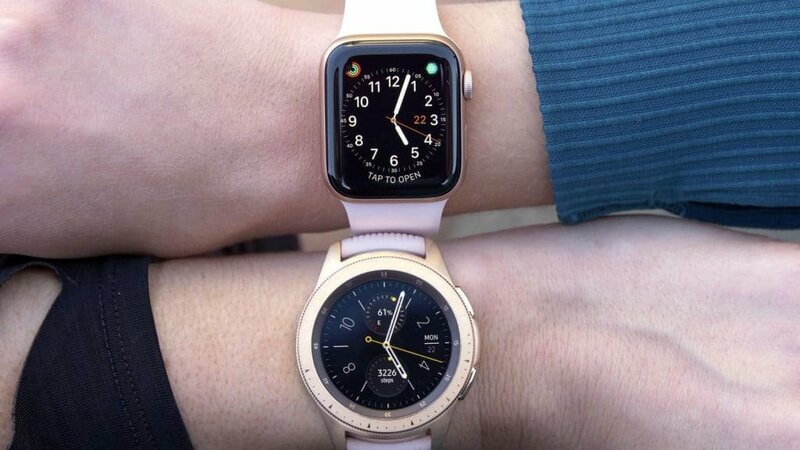 At the same time, manufacturers like Samsung have upgraded numerous devices to the latest version of Android. And let us not forget to mention HMD Global which has upgraded the vast majority of its devices. And do keep in mind that this is only for South Korea. If you’re living in another region then chances are that you’ll have to wait even longer. So, hang in there. We haven’t heard anything for other LG devices yet. But, we’ll keep you updated once we do. So, stay tuned! If you liked this article then don’t forget to share it with your friends and follow us on Facebook and Twitter for the latest news, reviews, listicles, apps, games, devices, how-to guides, and more!